Each week, we’ll deliver all the recipes and ingredients for healthy, mouth-watering meals in a box that stays fresh & cool. Our delicious recipes are 450 calories or less, reduced carbs, naturally low in gluten, dairy and refined sugar free. Opt in to the FREE Fresh Start Programme for extra support including tips, rewards and access to our private Facebook group. Fresh meals with less than 450 calories to help you lose weight, not flavour. 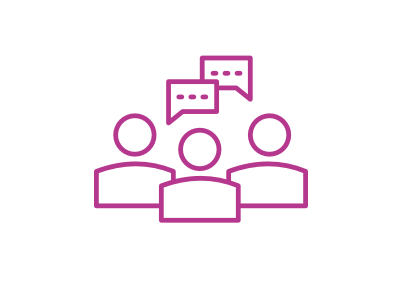 What is the Fresh Start Programme? The Fresh Start 12 week Programme is an optional extra that can be added onto your Fresh Start subscription to help you reach your weight loss goals. 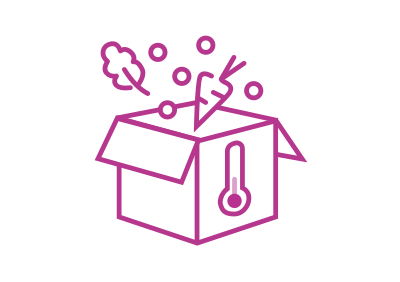 You’ll get a starter pack filled with goodies when you sign up and freebies along the way as well as extra support and weekly tips and tricks – best of all, it’s free to join! How do I join the Fresh Start Programme? When you have placed an order, enter your account area and click on manage account. Simply switch the Programme ‘on’ and you will be automatically entered you into it. You can cancel at anytime and it is completely FREE. Will it be enough food? The portion sizes are designed to satisfy men and women, so the whole family can feel the Fresh Start benefits. 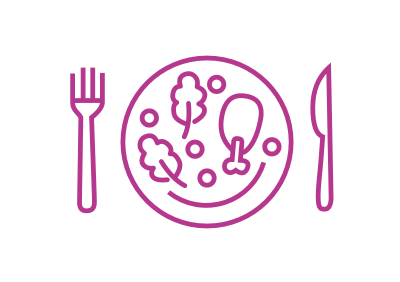 If you are still worried about portion size, each week we’ll email you a ‘hungry mouths’ tip which will let you know how you can bulk up your meals in a healthy way. 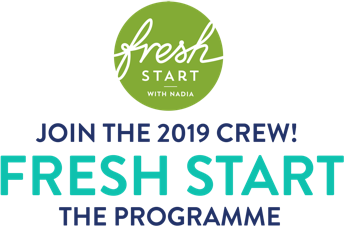 Fresh Start with Nadia is designed to assist with weight loss when incorporated as part of a healthy diet and active lifestyle. * Losing 6.5kg in 12 weeks is based off the average weight loss of responses from Fresh Start customers who purchased Fresh Start over 10-12 weeks, whose goal was to lose weight and who were successful in that goal between 11th Feb 2018 to 29th Apr 2018 and 1st Oct 2017 to 8th Dec 2017. Individual results may vary. Refer to the terms and conditions for more information. We like the flavours, not having to think about what to have for meals, the lack of waste - there is more than enough for 2 people on our plan, sometimes allowing lunch the next day. We are sold on it. Occasionally it takes longer to prepare than what is suggested but perhaps I just need to get more efficient in the kitchen! We are rapt with My Food Bag - thanks. The fresh start program has been amazing, and well worth every penny. The flavors are phenomenal and at no time do you feel like you are missing out on anything with the low calorie meals. Over the last eight weeks we have not had the same meal twice which can be important in the weight loss journey. We have tried a competitor but it did not even compare to the meals in the fresh start program. It has also been wonderful for my young daughter as she has learnt the importance of eating well and how that makes you feel good. Good food good mood. The recipe books are great accompaniments to this program as they give you healthy ideas for breakfast, lunch and snacks. Highly recommend as a safe and healthy way to loose weight or improve your overall well being.